Have you heard or seen rye flour before? Well, I am talking about the flour that comes from the heart-healthy grain, which has been in consumption for so long now. 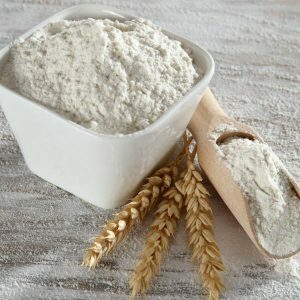 This particular kind of flour is not just a good addition to various dishes, it is also a powerhouse of nutrients. All of these essential nutrients are what make up all the necessary health benefits of rye flour. 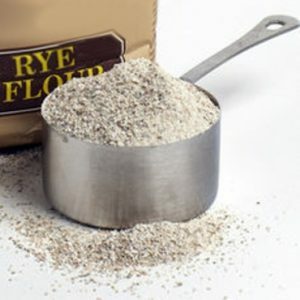 If you want to know these, and more facts about rye flour, feel free to give this article a read. Worry less, because you will surely learn a lot from this article. 1 What is Rye Flour? Rye is a rich, hearty grain, which has been in consumption for more than centuries now. Even though you may find the wheat and some other cereals more freely available in markets and groceries, it is worth trying this grain. The nutrition of the rye flour and the rye bread may differ from oat, barley, and wheat, and may often pack more punch, most especially if you opt for the darker variety. The dark variety actually holds more powerful health benefits. Furthermore, the rye berries or rye seeds are useful in cooking and are healthy too. You might ask, is rye bread healthy? Well, as a matter of fact, it is one of the healthiest grains in the world. In fact, there are lots and lots of health benefits of rye flour. 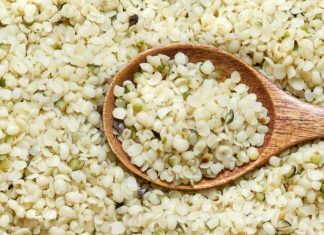 This includes its capability of fighting against high blood pressure, inflammation, cancer, weight gain, cardiovascular disease, and diabetes. Is it a gluten-free kind of flour? Well, it is not. 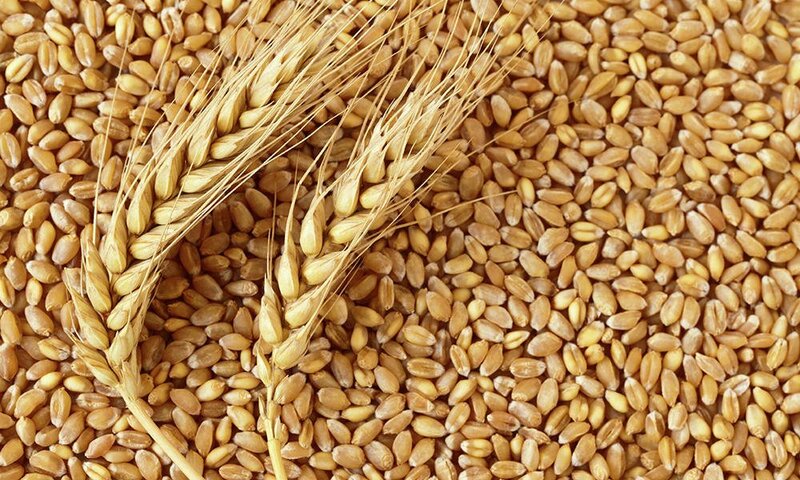 Rye is actually one of the three grains that contain gluten. 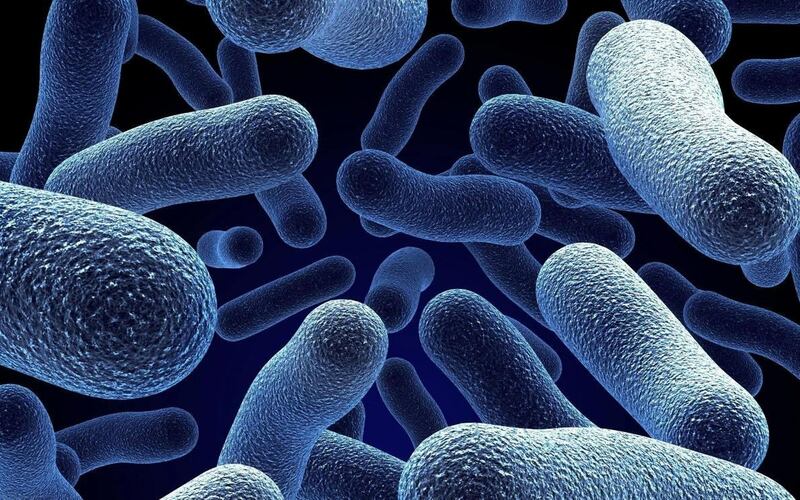 Furthermore, it also contains a certain protein called secalins, which is one form of gluten. Nevertheless, when you use rye flour in baking, you will get lesser gluten than the barley and the wheat flour. Furthermore, rye flour also has more free sugars in it, meaning, rye may ferment faster too. The rye flour has the tendency of being more nutritious than barley and wheat. This is because of the whole of nature that it comes in. It has endosperm or the outer hull of the kernel or the rye berry. Remember, the endosperm holds powerful starches, nutrients, and fiber. It’s hard to remove and separate the bran and the germ from the endosperm throughout the milling, thus carrying with it more essential nutrients into the rye flour. 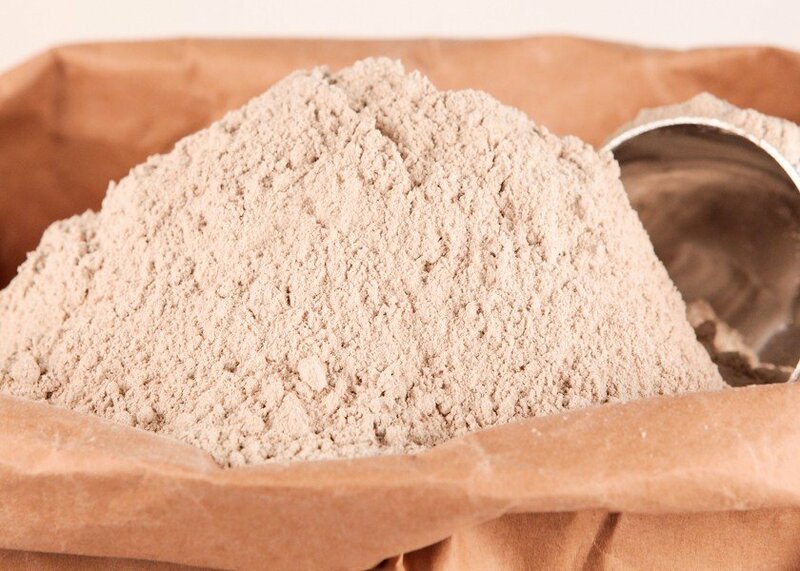 The rye flour is oozing with so many essential nutrients, especially iron, zinc, magnesium, and phosphorus. Possess anticancer properties. The whole grain rye flour is high in cancer-fighting properties. 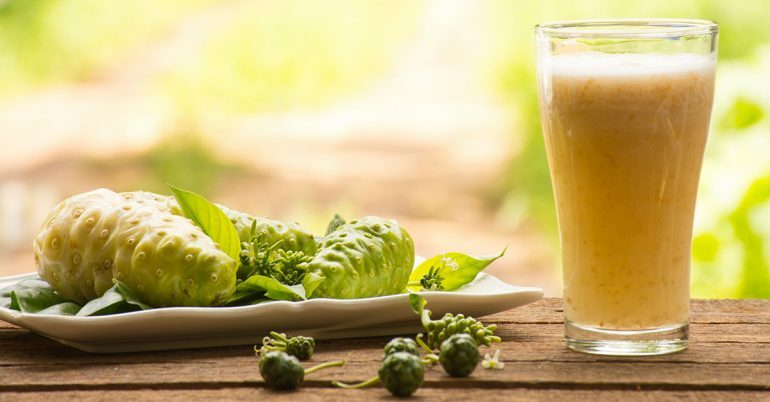 As a matter of fact, it has high levels of insoluble and soluble fiber, protease inhibitors, resistant starch, phytic acid, saponins, as well as polyphenols. All of which are beneficial in preventing the spread of cancer cells. This is one of the best health benefits of rye flour. Helps reduce the risk of gallstones. There is a high amount of insoluble fiber in the rye flour. 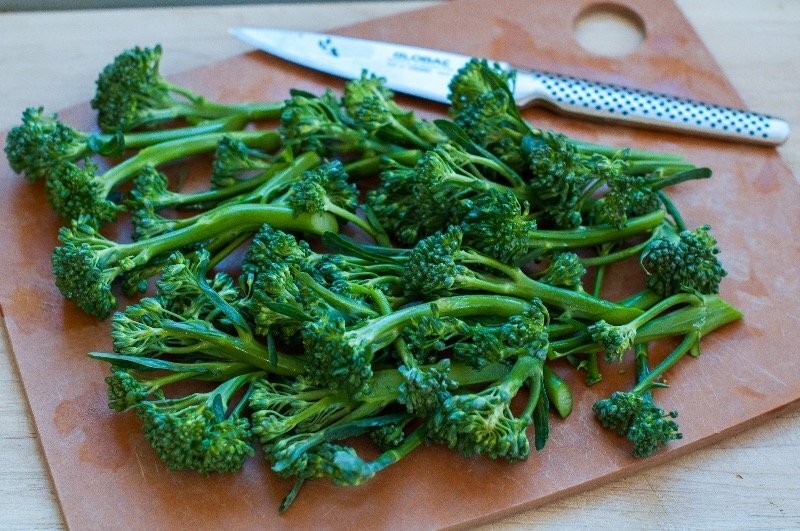 This is beneficial in reducing the risk of gallstones. Furthermore, the fiber in the rye flour is essential in speeding up the elimination time in the intestines and reduce the levels of bile acids in the stomach, which may lead to gallstone formation. Beneficial in gene regulation. Studies show that replacing oat-wheat-potato diet with rye-based products may actually help in down-regulating the genes. 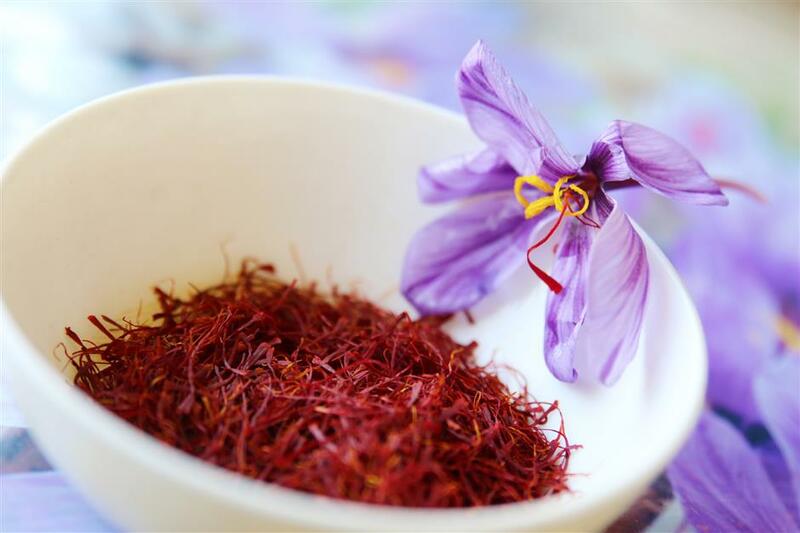 Thus preventing the possible onset of various serious health conditions, including diabetes. Helps in alleviating inflammation. Studies suggest that the consumption of rye products is beneficial in reducing inflammation in the body. This may be beneficial in reducing the risk of diabetes, as well as other conditions. Aids in appetite control. Rye flour does not just help in eating less during meals, it also helps in making you feel full longer. This is beneficial for you if you want to lose weight effectively. Aids in glucose control. The rye flour is beneficial in regulating and improving the blood glucose levels. Furthermore, rye flour may also help in managing and lowering the risk for diabetes. The quantity of gluten in the rye flour products is way lower than what is in wheat flour products. Nevertheless, it is still there. If you are avoiding gluten, either you are intolerant of it, or you are suffering from celiac disease, you should avoid the consumption of rye flour products. Previous articleWhat Are The Drawbacks And Health Benefits Of Rice Flour? 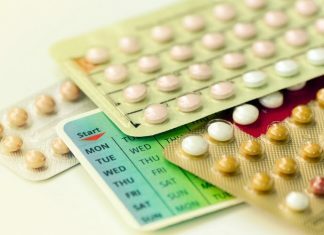 What Are The Things That Can Stop The Pill Working?